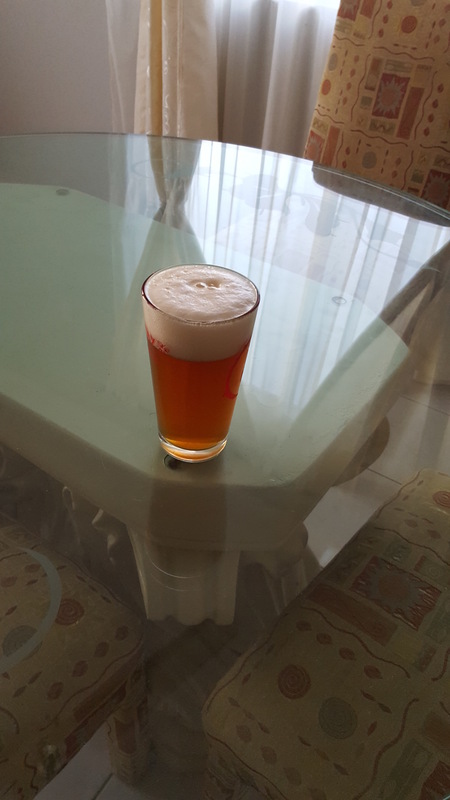 Do you have a picture of your pour? Do you have a picture of a pour? Add a short description. 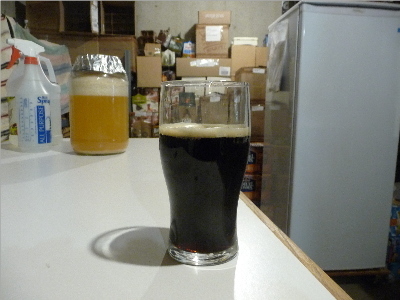 This is NB's Midnight Wheaton Beatdown Porter. AKA Midnight Porter because that is just too long of a title to keep typing. 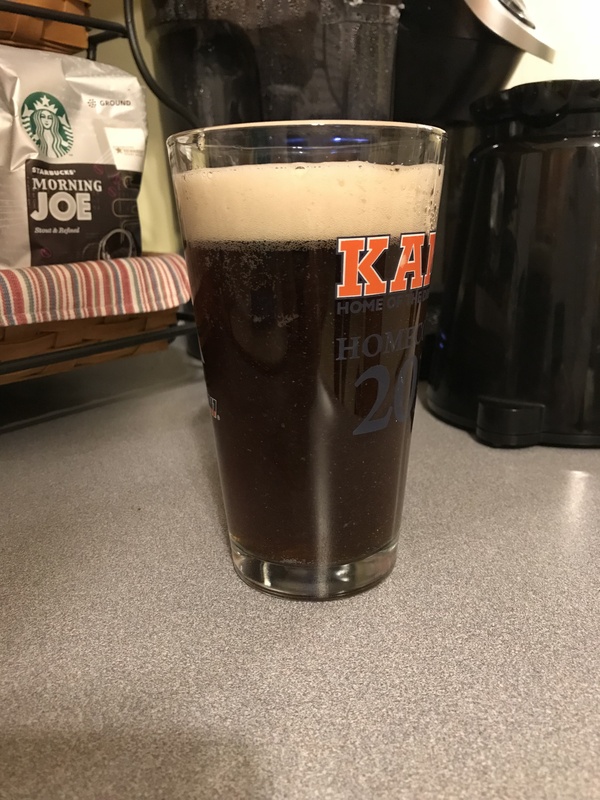 Bottled 11/15/2017. Had two bottles left that had been at room temperature up until three days ago. First one this afternoon was so good finished off the final bottle. I might add some cracked coffee beans to the next one. 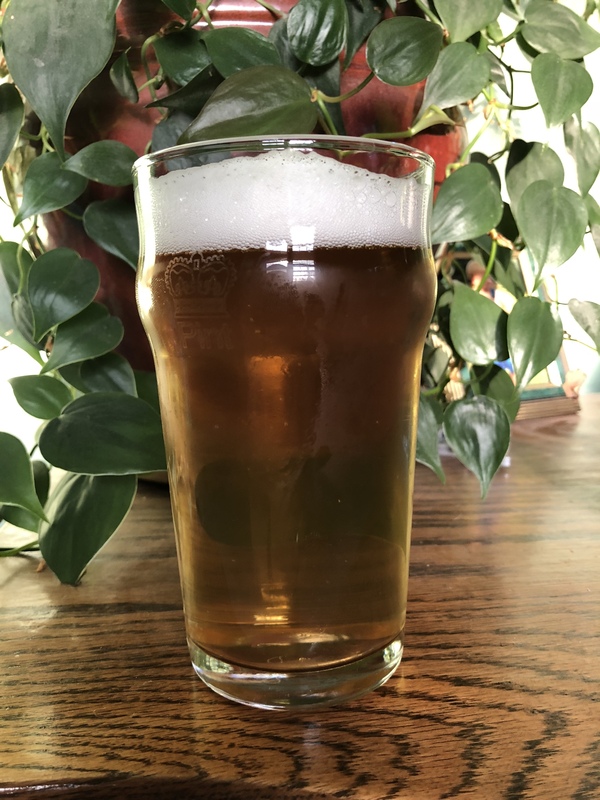 Here’s a pic of a German Helles I brewed. The background and condensation on the glass doesn’t do the clarity justice. Only Lagered 2 weeks before that pic was taken. Neither were hit with gelatin. 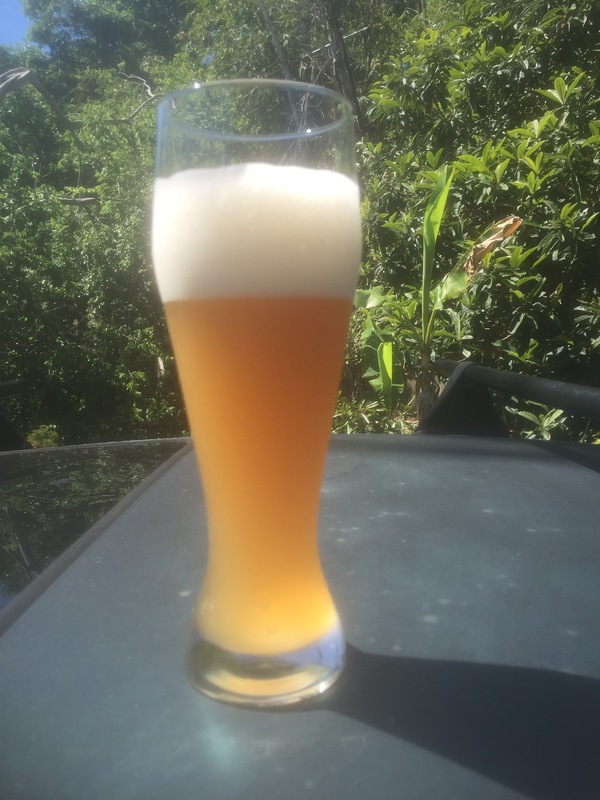 My latest Hefeweizen, goes good with a warm sunny afternoon after yard work! We'll get our version of intolerable weather soon enough. Waiting for the water to cool to rehydrate yeast. 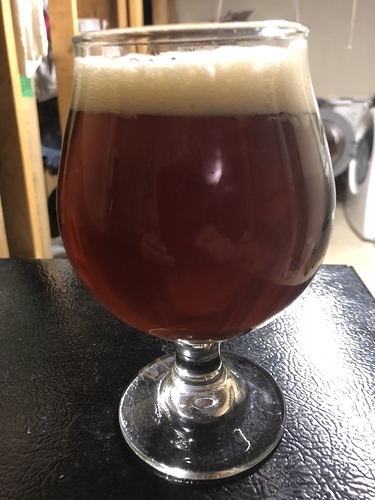 Chinook IPA bottled 2/14/18. My main summer IPA. 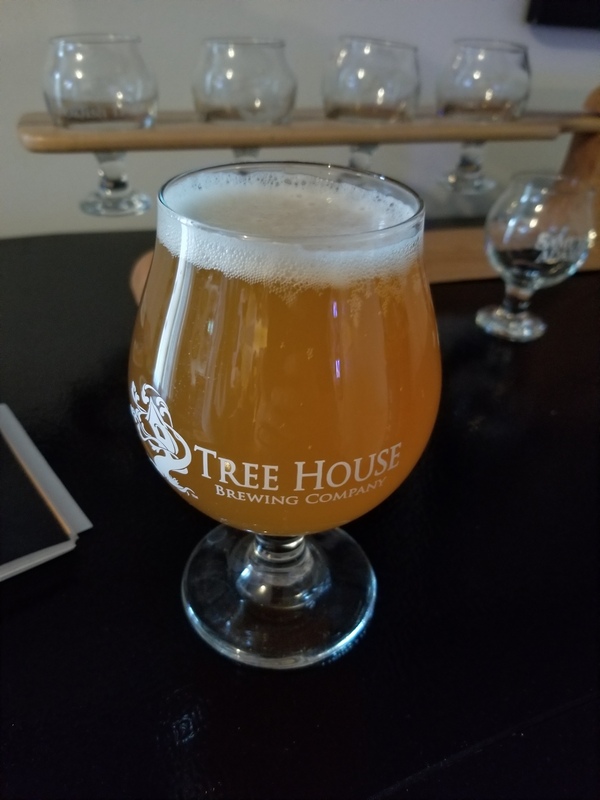 One of my NEIPA's on tap right now Hazed N Confuzed. 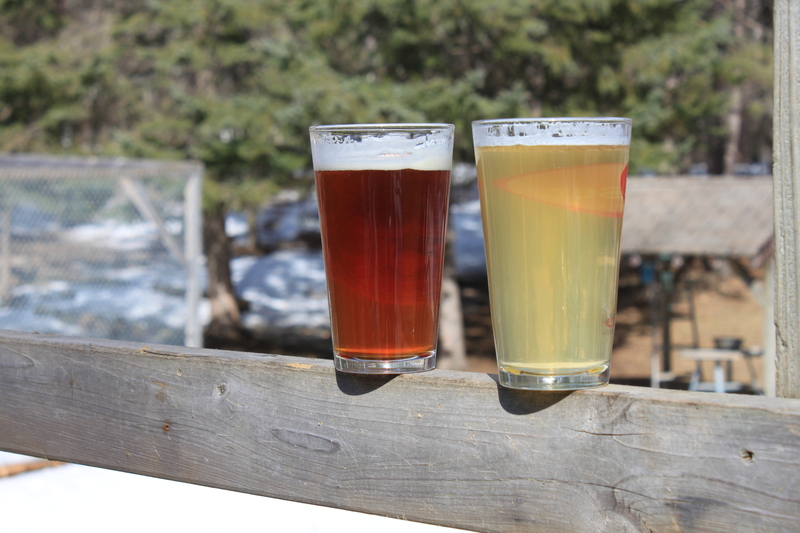 Galaxy, Mosaic and Citra hops. 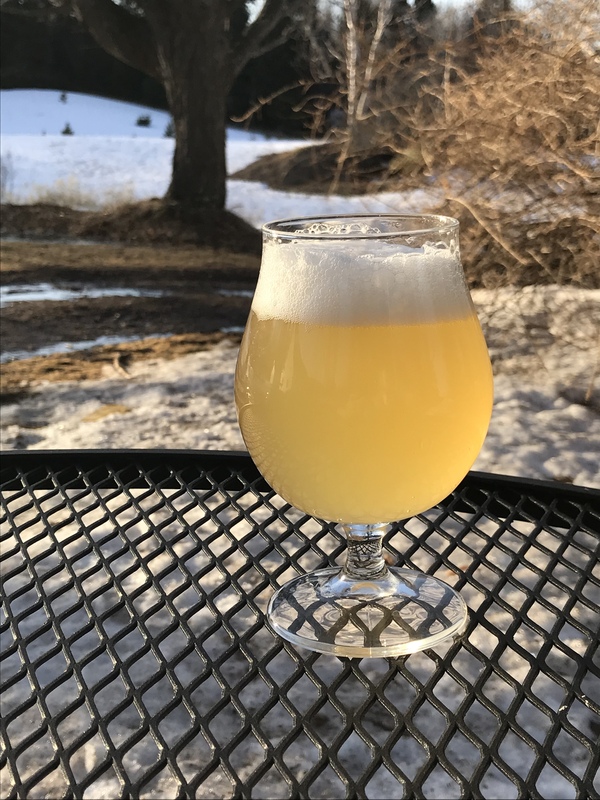 Caribou Slobber bottled on 4/8/2018. 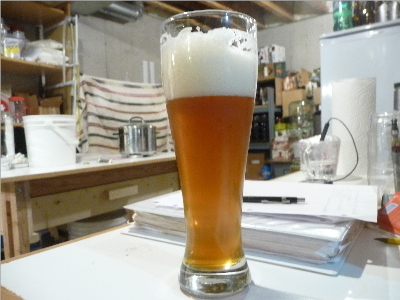 Still early for taste, but carbonation almost there. 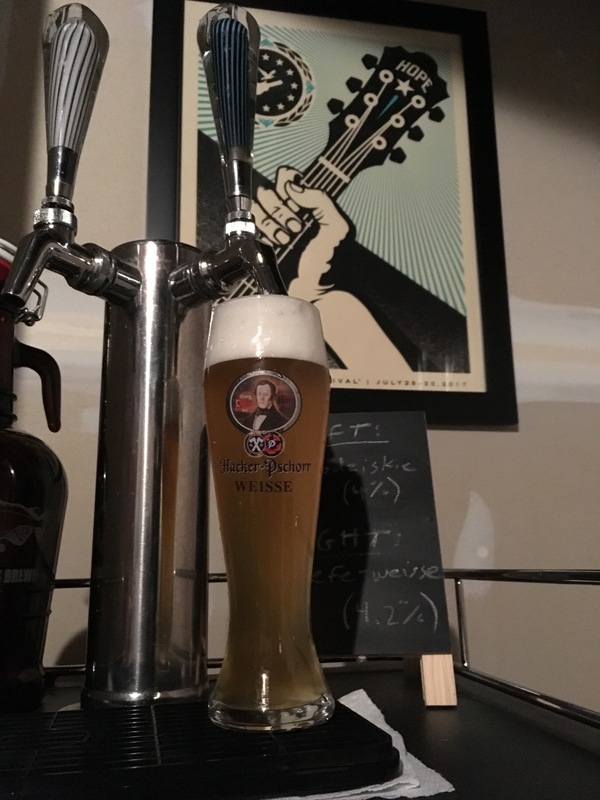 Hefe-weisse. 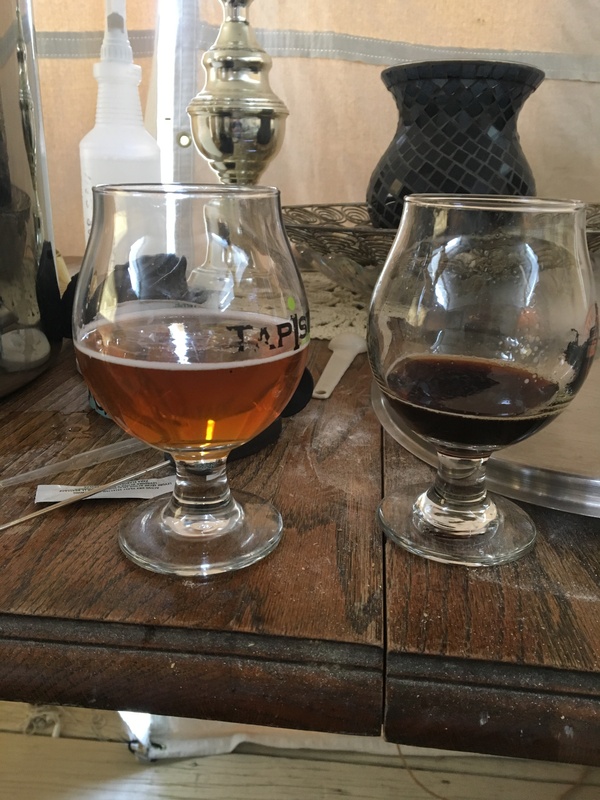 Brewed 3 weeks ago. 50% wheat, 45% barley, 5% unmalted spelt. Imperial Stefon yeast. Same helles. This shows the clarity much better. What the.....that looks like a warm sunny afternoon! I actually saw the great weather around Columbus on TV, (My niece plays first base for the Spartans) unfortunately for MSU, the Buckeyes rallied to win late. This is a derail emoticon. [ _ ^_ * # +_ ] Requires some imagination. 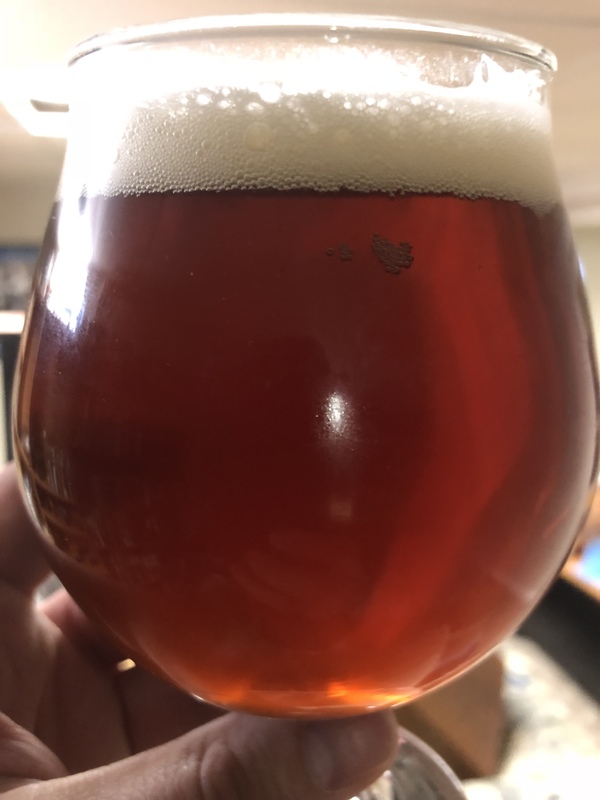 Elysian the wise esb clone. 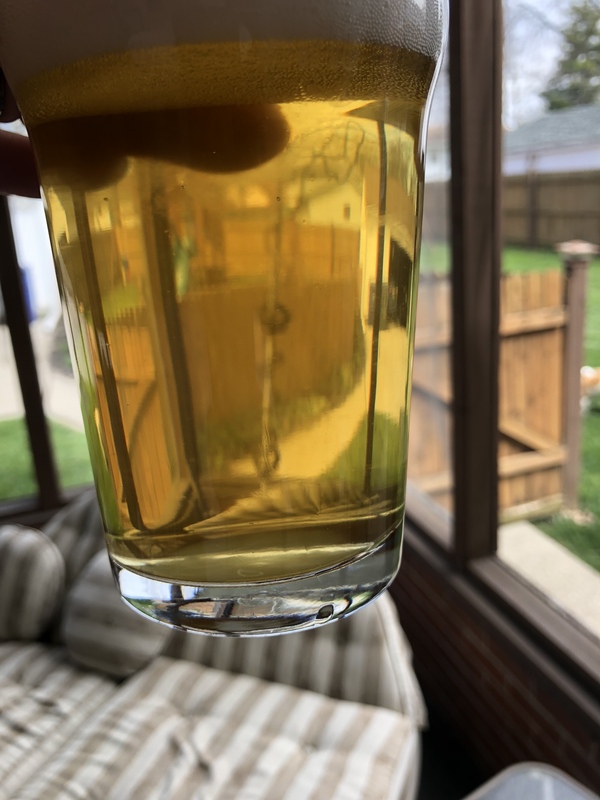 Belgian Wit aged for about a year on Jolly Pumpkin dregs. Light, slightly tart, huge “barnyard” nose, and insanely drinkable in the sun.